The last day of summer vacation and it rains. 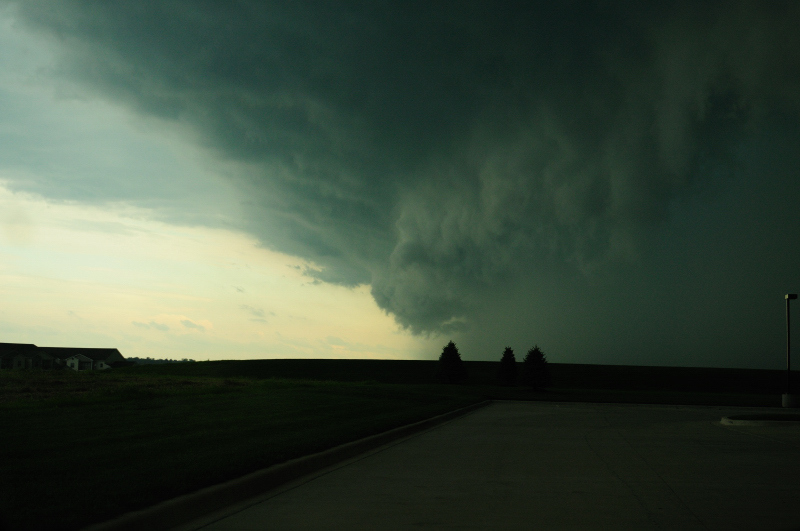 This storm front passed through our area as I was taking Erica to horse riding lessons. Rather ominous looking, it dumped lots of rain before moving east. The horse stable even lost power during Erica's lesson. Forecast for the first day of school - sunny, of course.